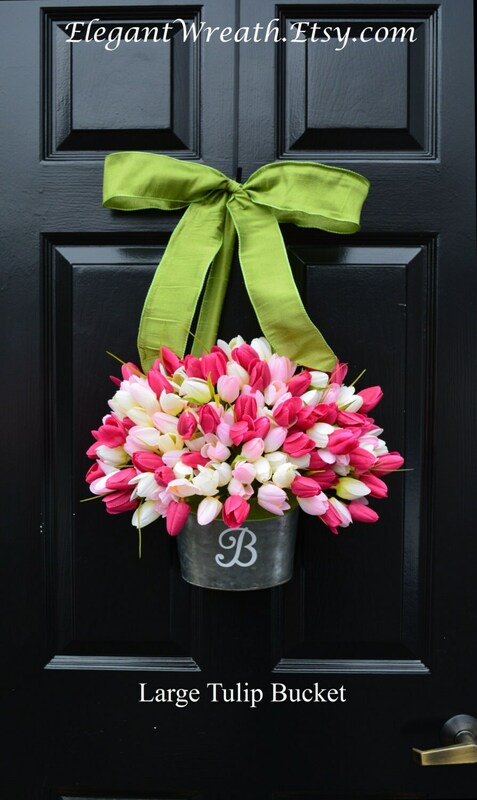 Welcome to Elegant Holidays- The original designer of the Tulip Wreath! Thank you to my customers for helping me sell over 1000 of these wreaths over the last four years! New this year! 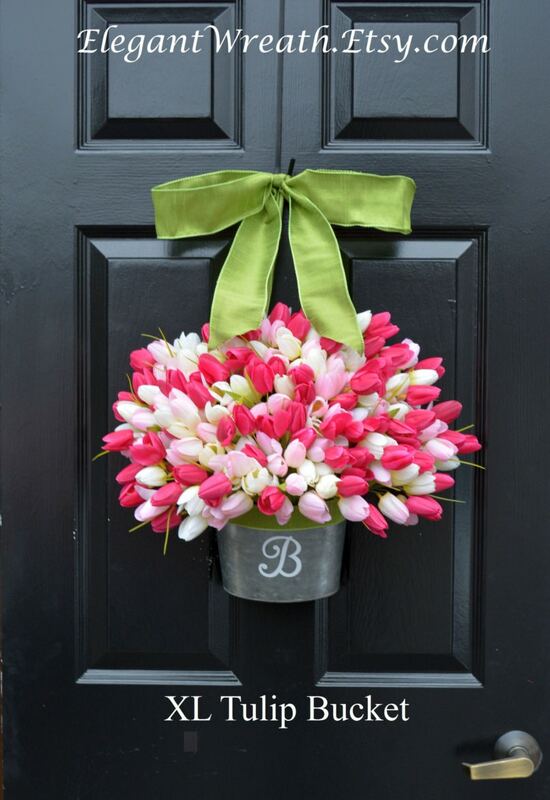 A personalized MONOGRAMED tulip door bucket (wreath alternative). This item is perfect for spring and makes a great gift for mom/wife or other special person in your life. Send her tulips that will last for years not days! 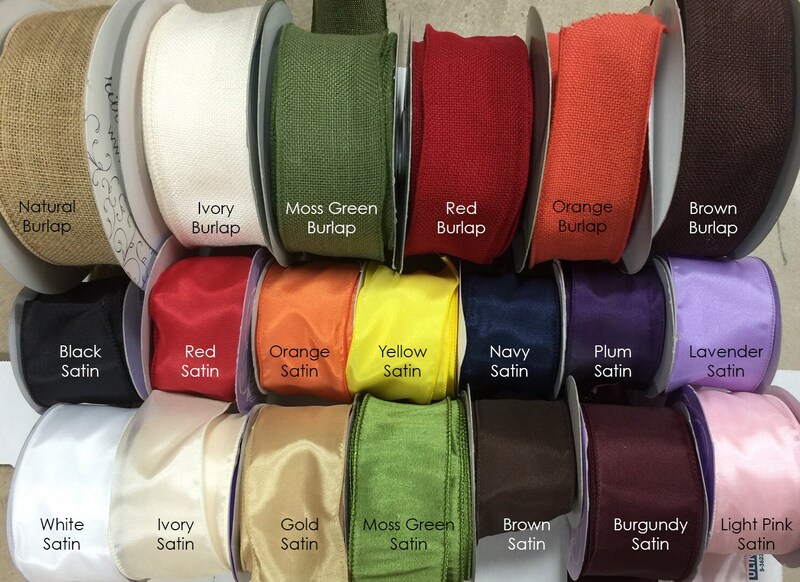 A complimentary gift message can be included in your order. Include your note in the comments section at checkout. 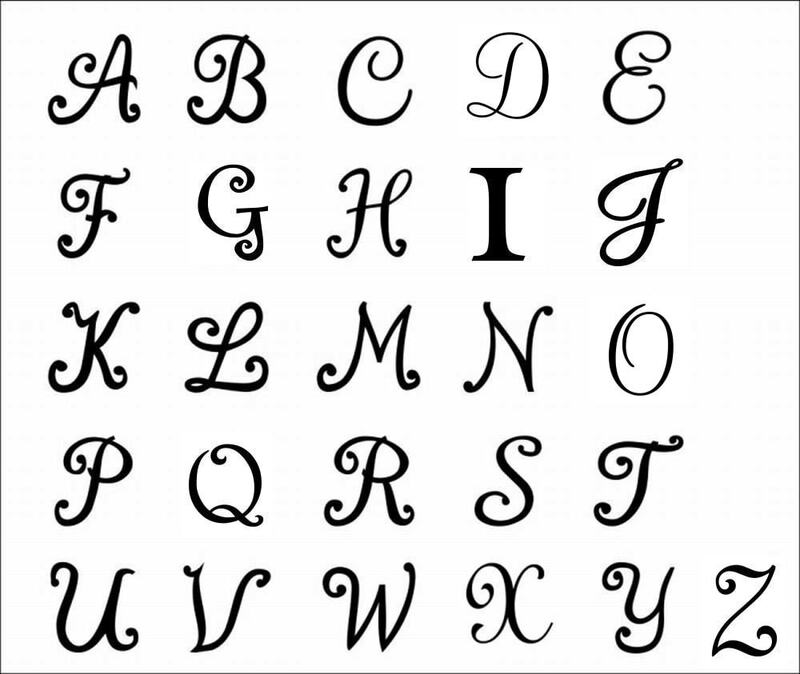 Large- measures 16 inches wide by 20 inches high. XL- Measures 20 inches wide and 23 inches tall. If you have any questions prior to purchase please convo me! Just spectacular! Full and luscious.... just like the photo. This swag is so amazingly beautiful that I actually bought 3 of them!!! Love my wreath 💕will be shopping with you for more wreaths Thanks.